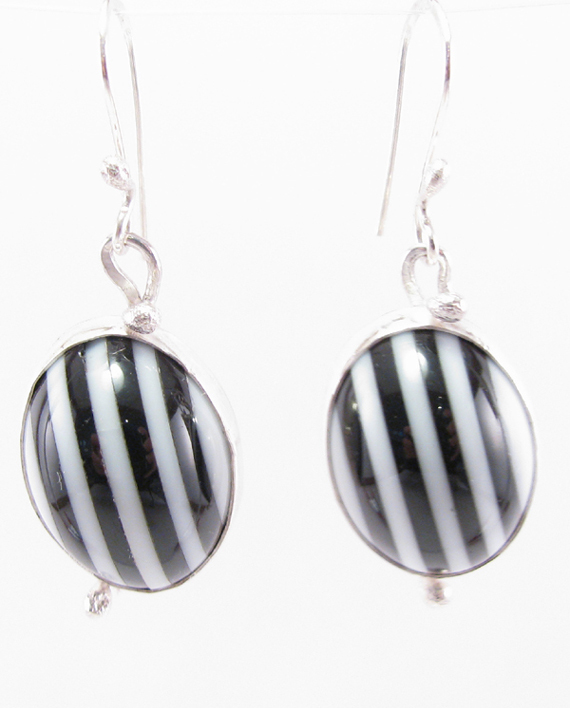 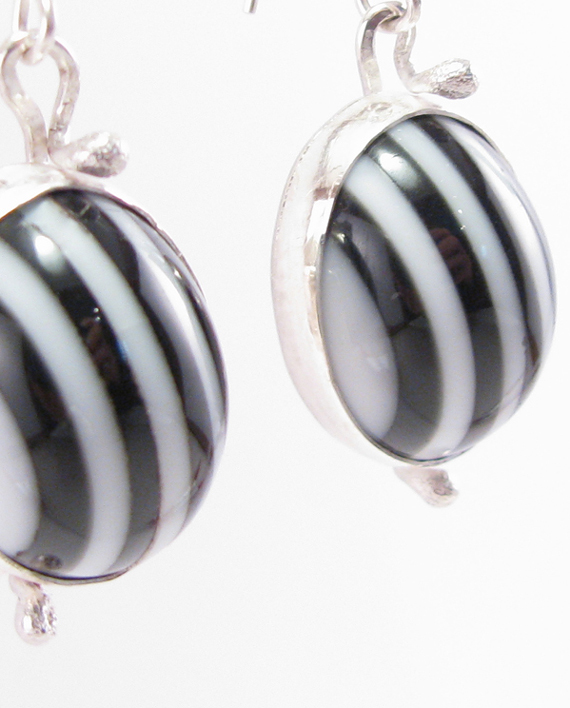 These striking black and white cabochons have been repurposed in these earrings – taken from a vintage piece circa 1960s. They are a polymer, much like Bakelite. 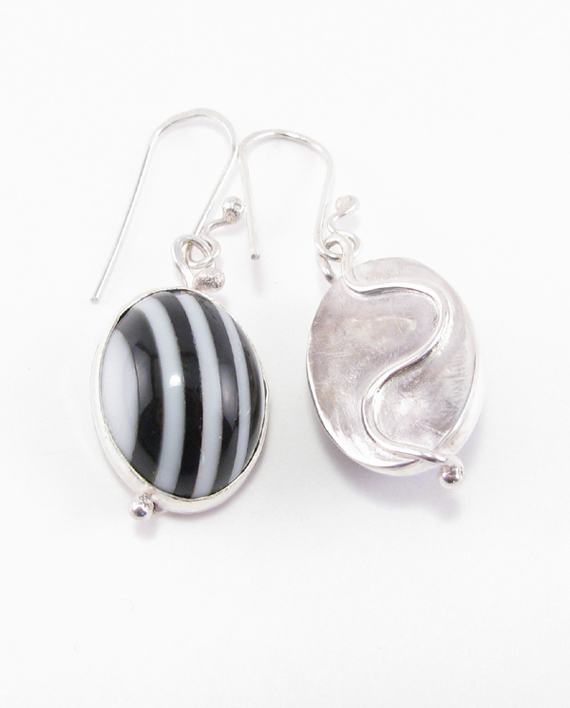 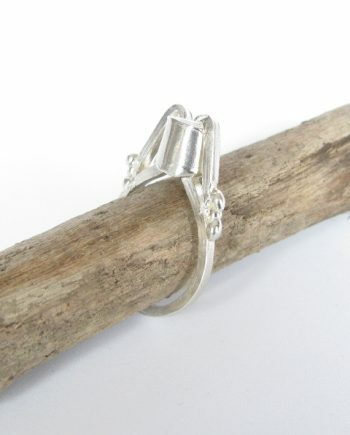 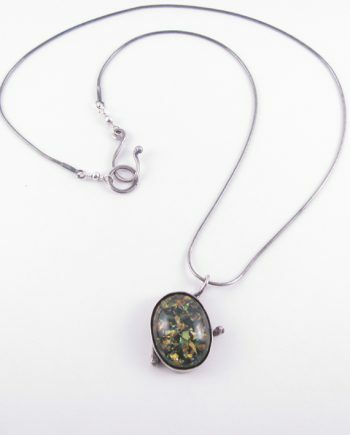 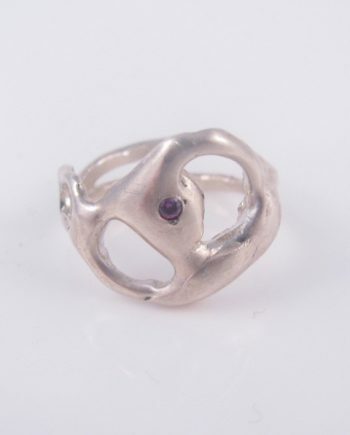 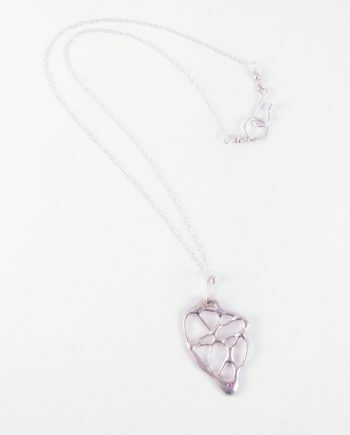 They have been set in sterling silver, and have a hidden back with a wave detail. 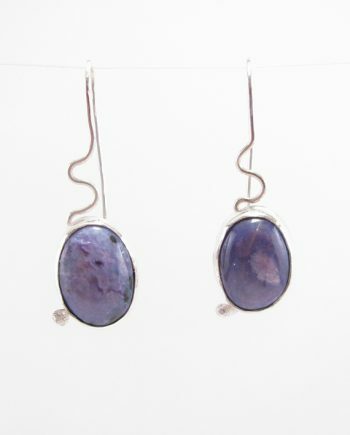 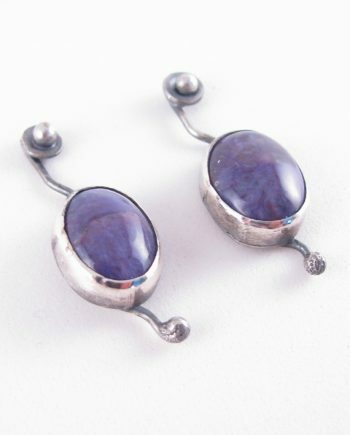 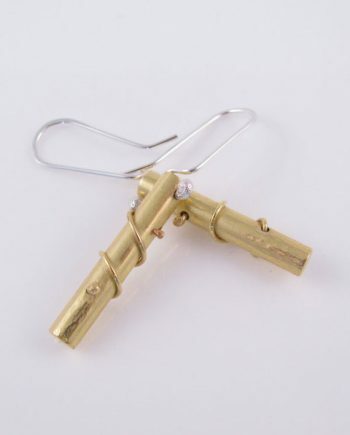 Very eye catching and substantial earrings!